I woke wondering what got Lara so excited. As my eyes cleared I saw it! 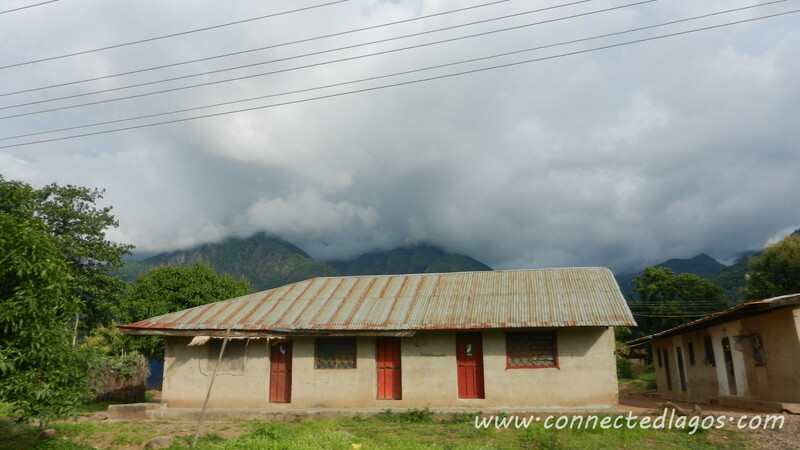 I am still amazed at the rare beauty of the clouds sitting on these relatively low mountains. 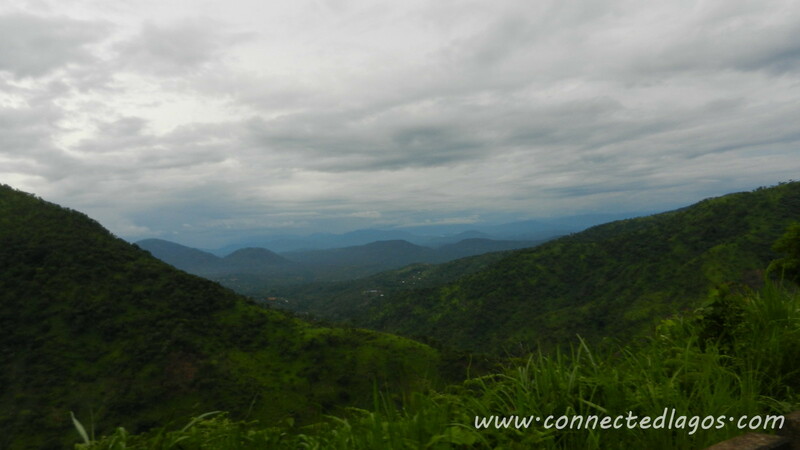 Up till that moment, I had never considered that Nature could be this beautiful in Nigeria … and we had not yet gotten to Obudu town. Again, I blame this on living in Lagos for about two-thirds of my life. I had the same feeling on the Connected Road trip to Erin-Ijesha waterfall in Osun and the Ikogosi warm-springs in Ekiti last year. This totally trumped that trip’s beauty. 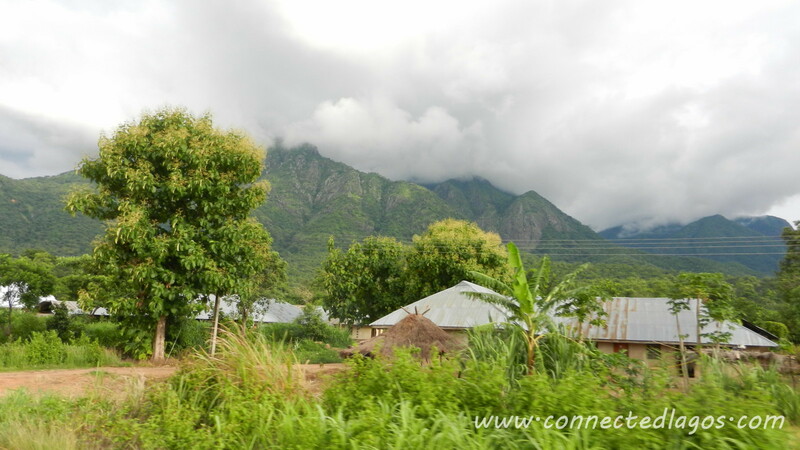 As we drove on, we took loads of pictures – each one getting more spectacular and then came to the simple realization that this wasn’t a stroke of luck … the clouds sit on the mountains perpetually! Connected Lagos organized a road trip to Calabar in July, 2015. It was a totally amazing trip, we had so much fun and returned safely to Lagos.